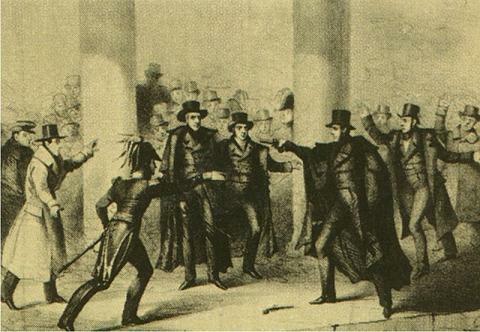 this day in crime history: january 30, 1835 | Nobody Move! Lawrence suffered from a case of ‘inability to see it through-it is”. Poor planning – failed attempt. But, he DID get “3 hots and a cot” out of the deal in that ASYLUM. Stay safe (and warm) out there.